Here we go yet again. I love it when he does this. 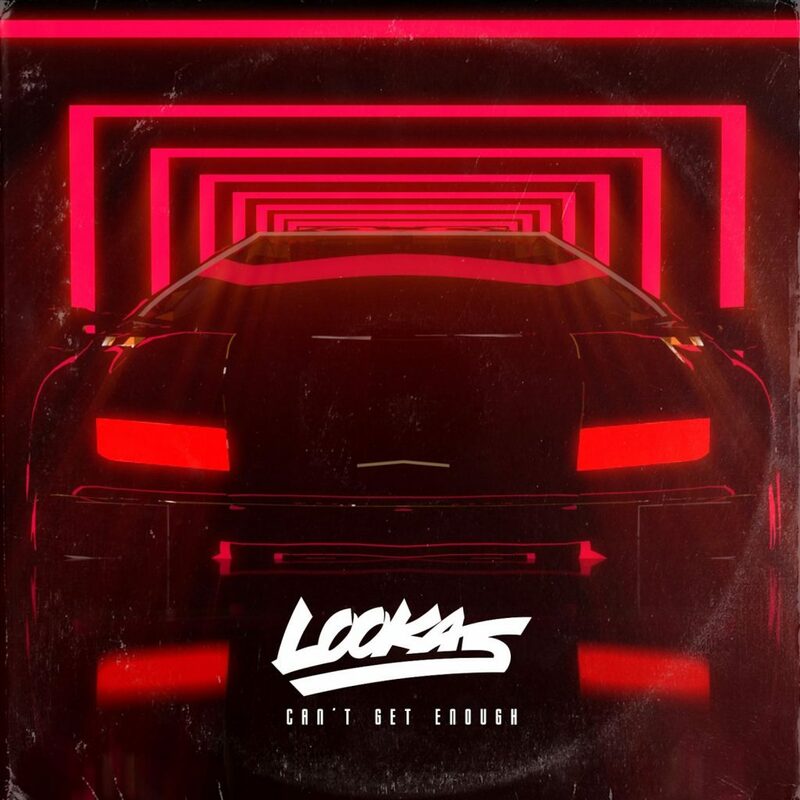 Lookas comes out with a new track. I listen to said new track. I lose my socks. They get knocked right off. I just have to accept it. That is what Lookas does and it is so good. This track goes so hard in the paint and will beat you severely. The bass in this track will rock your mind, body, and soul. The drops on this track are very interesting and yet manages to get in there and smack you around. I am not the biggest dubstep fan. Just doesn’t resonate well with me. This track though. Top notch and absolutely love it. Check it out now and download it for free!